Serving the GTA, Golden Horseshoe & Rural South Western Ontario. At Findlay Roofing we protect what matters most, from small repairs to complete roofs we will provide the professional service to keep your biggest investment protected from all weather elements. 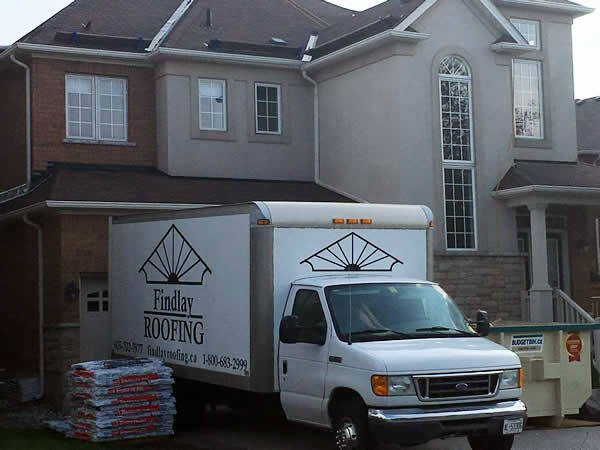 Findlay Roofing is the preferred roofing contractor for Rona and a long standing licenced member of the Halton Hills Chamber of Commerce. Our clients receive further peace of mind knowing our WSIB and liability insurance protects them; furthermore, our team is equipped with all provincially mandated safety training and equipment.